Carnivorous plants can be so tricky! Most species evolved in very specific environments that are difficult to replicate indoors, or even outside in more pleasant locations than the boggy areas that carnivorous plants tend to prefer. They are also very rewarding, and with care and attention can be a beautiful and unique addition to your home garden. The first thing to know is that carnivorous plants need very acidic soil. The best way to achieve this acidic soil is to use one of our types of Besgrow Spagmoss. 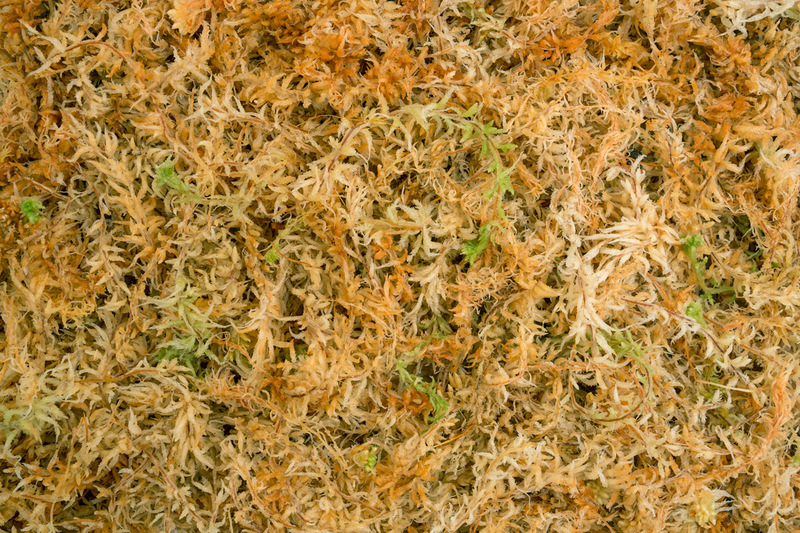 Our sphagnum moss is soft, beautiful, long-lasting, and can absorb up to 20 times its weight in water. We carefully test and control the quality of our products so your plants will have what they need to thrive. Also remember that carnivorous plants is that they need very wet environments with high humidity (70-90% for some species). It’s difficult to duplicate this sort of humidity in your home, not to mention very uncomfortable, so a partially open terrarium is your best bet for indoor carnivorous plants. That way your plants get enough moisture, light, and air circulation, and your home doesn’t always feel like the bathroom after a hot shower. Carnivorous plants should never be fertilized, as their roots are very sensitive. They do best when watered with rainwater, or distilled water in a pinch. They require a lot of sun, so put them in front of a bright window, but make sure you don’t cook your plants! Keep them a few feet from the window to avoid extreme temperatures. And never feed your carnivorous plant raw meat! Besgrow in Christchurch, NZ has the knowledge and products you need to successfully raise carnivorous plants. Contact us with questions!